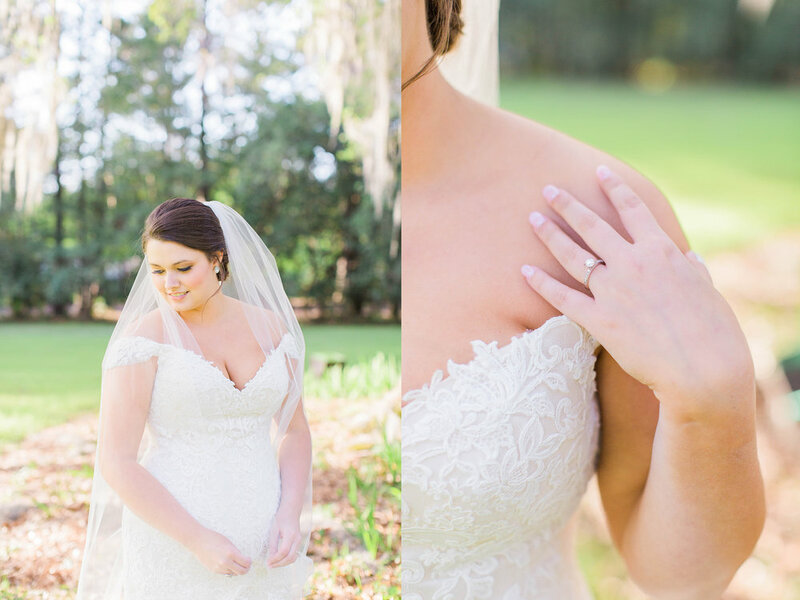 Taryn is officially a Mrs and that means I can FINALLY share her bridal images! I have been sitting on these since April, dying to share them. Everything about Taryn's session was perfect. 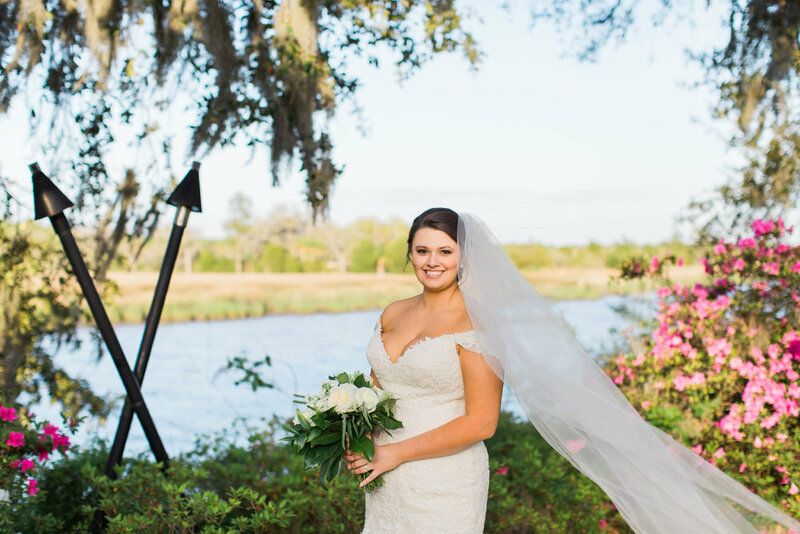 We had a gorgeous day, Taryn showed up in the most jaw-dropping Maggie Sottero dress from Bridals by Jodi, and she had a stunning bouquet by Pretty Petals of Charleston. And of course, Vanity Salon knocked Taryn's hair and makeup out of the park. 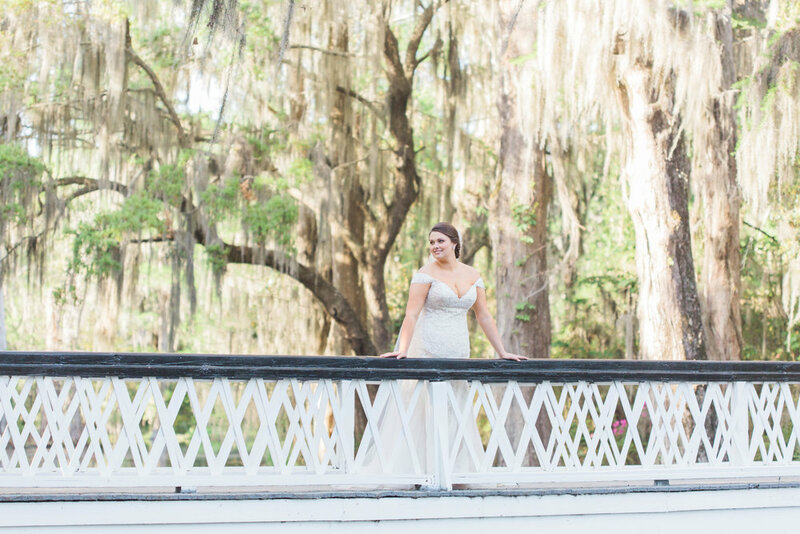 I had so much fun strolling around Magnolia Plantation with Taryn and her maid of honor. It was SO hard to pick my favorites out. 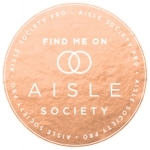 Just choosing images for this blog post was a bit of a task because I wanted to post all of them! 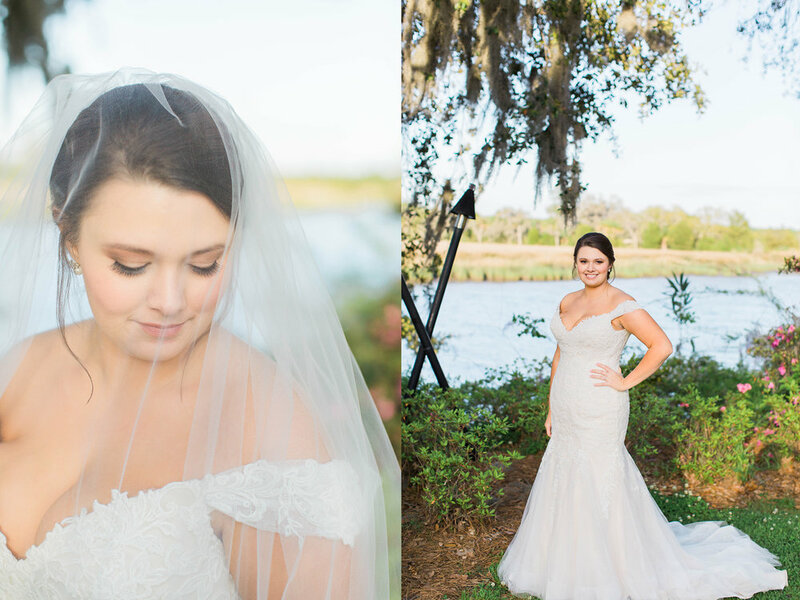 Keep scrolling to see this beautiful bride!